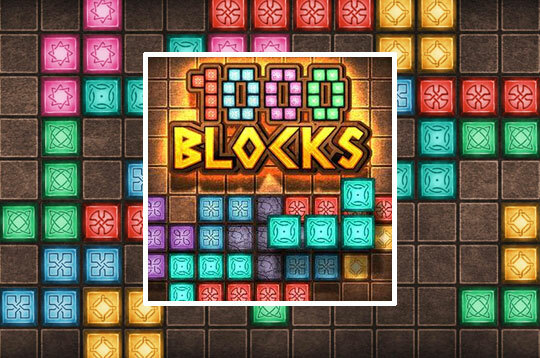 In 1000 blocks, your task is to position different shapes on the grid and clear all the blocks of stone to complete a level. Position the shapes strategically to build horizontal or vertical lines. - Play 1000 Blocks Free and Enjoy!